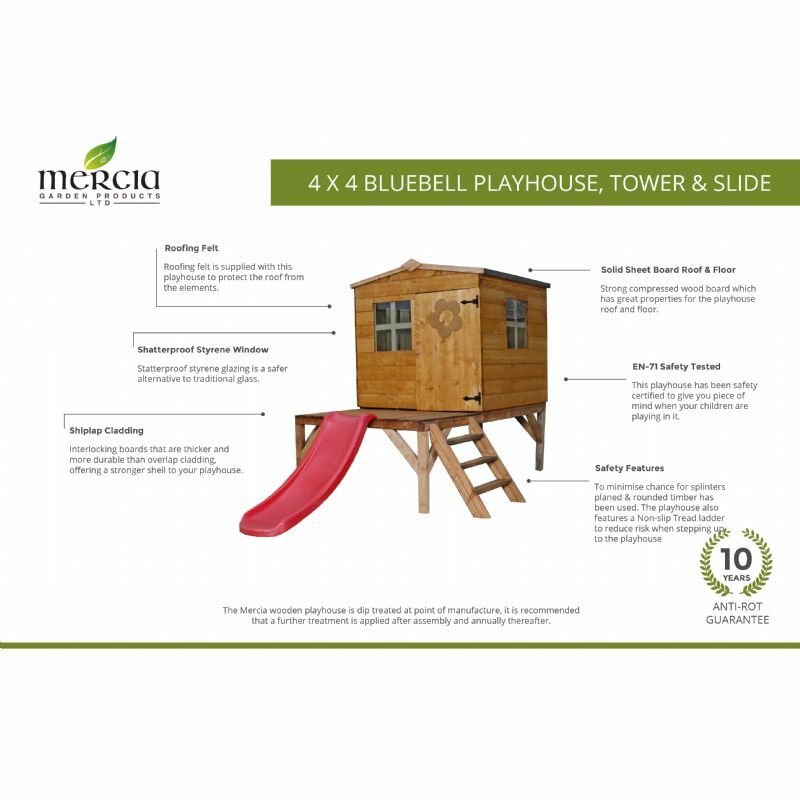 The Mercia Bluebell Tower Playhouse and Slide is a beautiful and affordable playhouse building suitable for children aged three years and over. 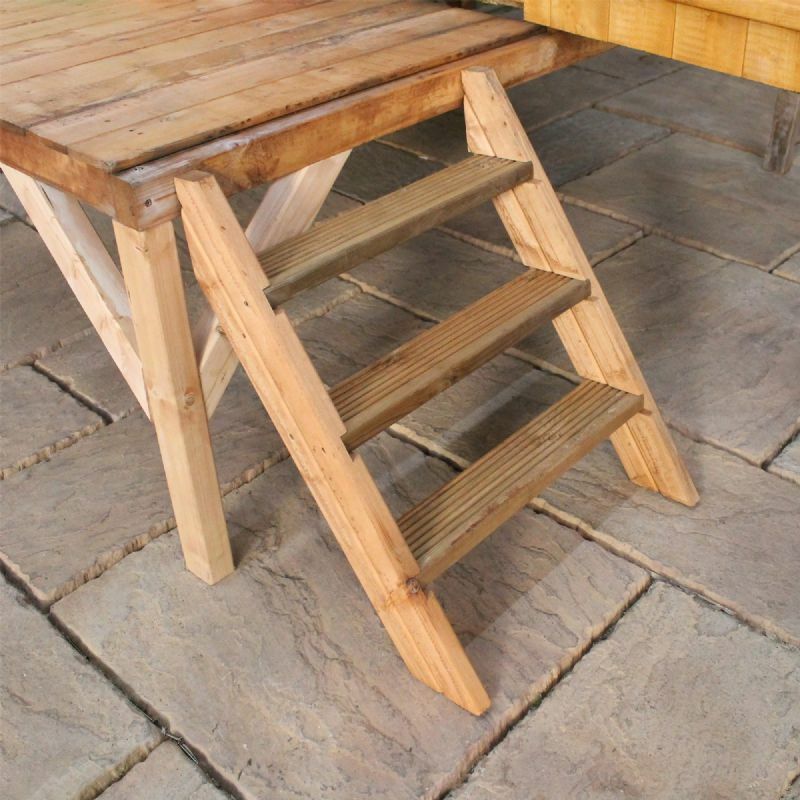 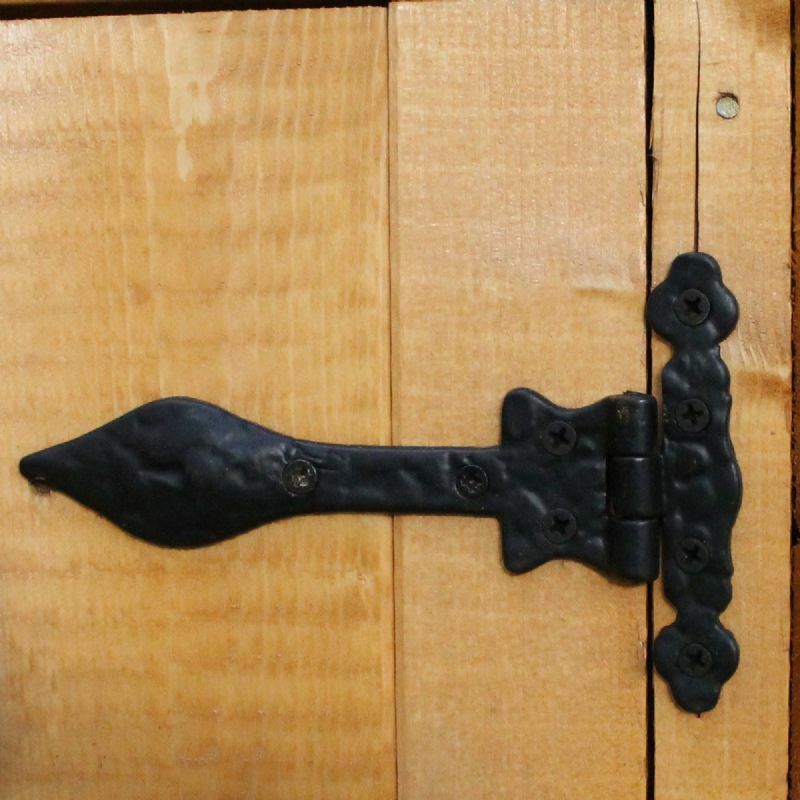 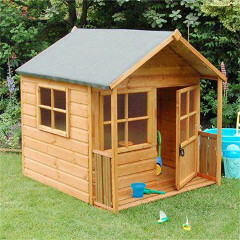 It is equipped with three fixed styrene shatterproof windows for additional safety and the single door features a one inch gap so children do not trap their fingers. 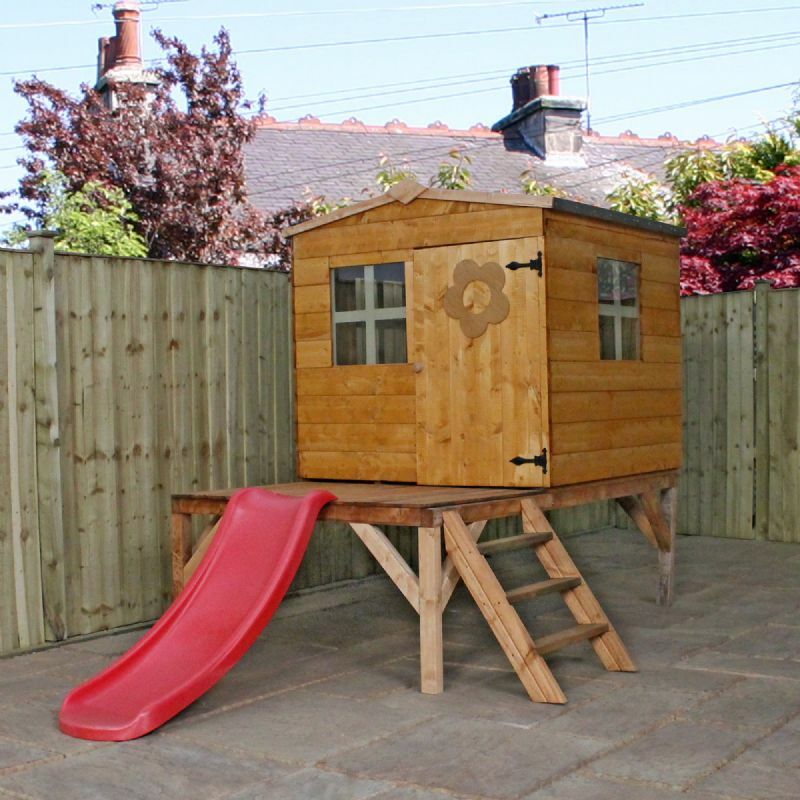 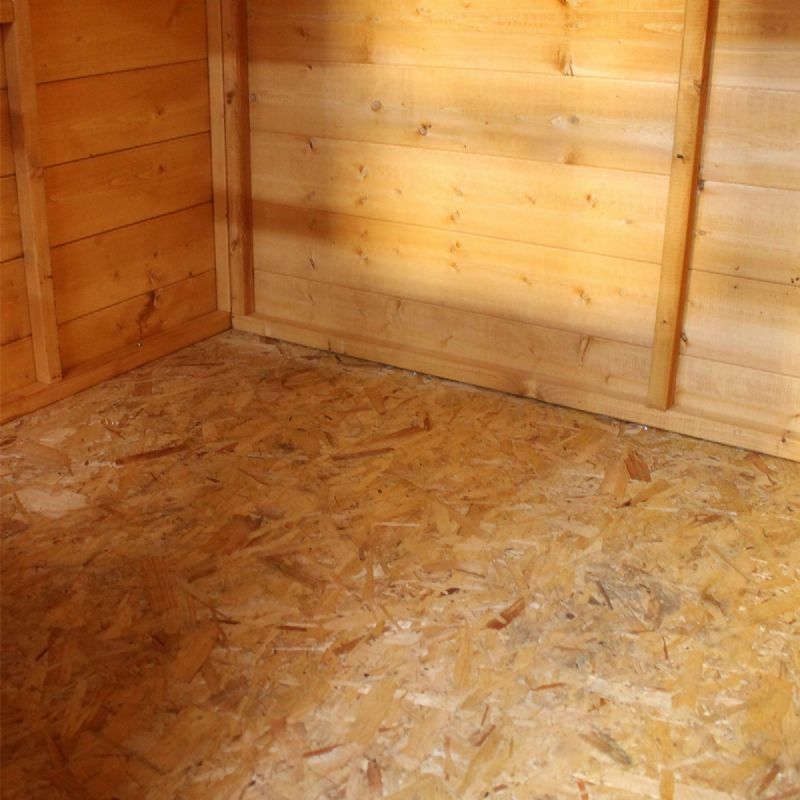 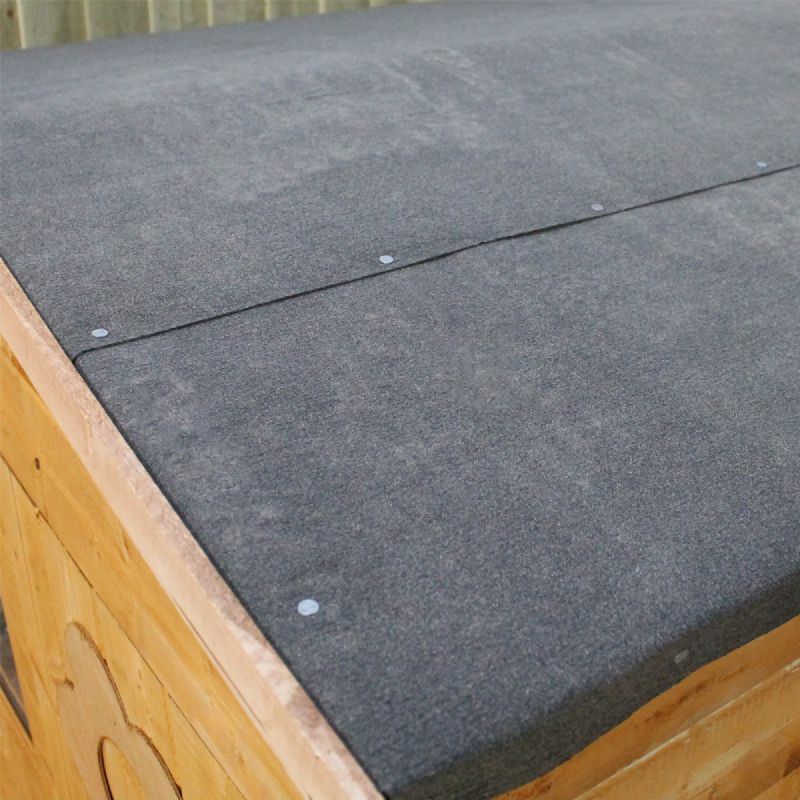 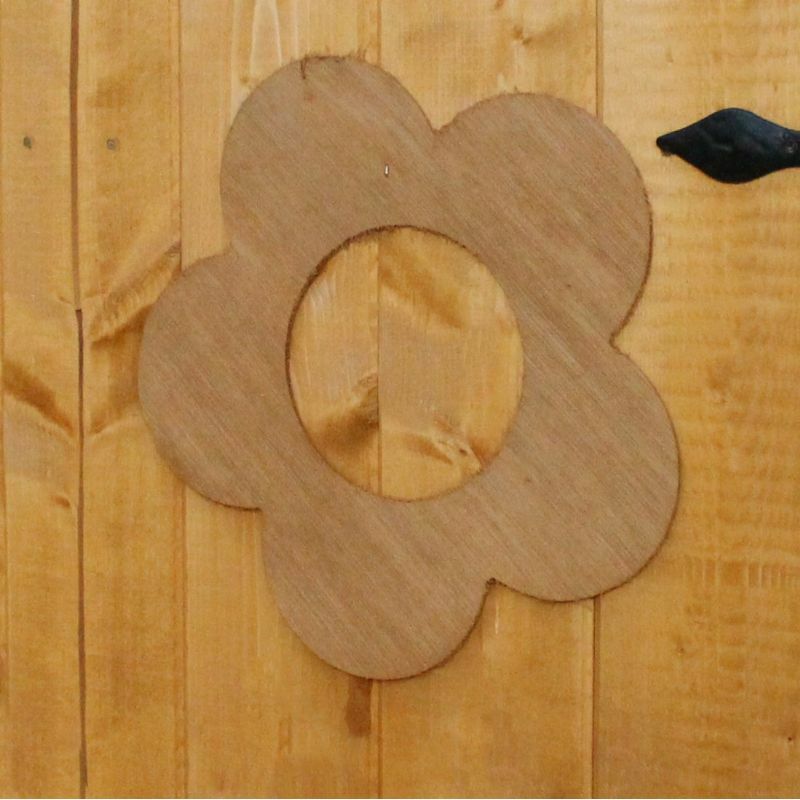 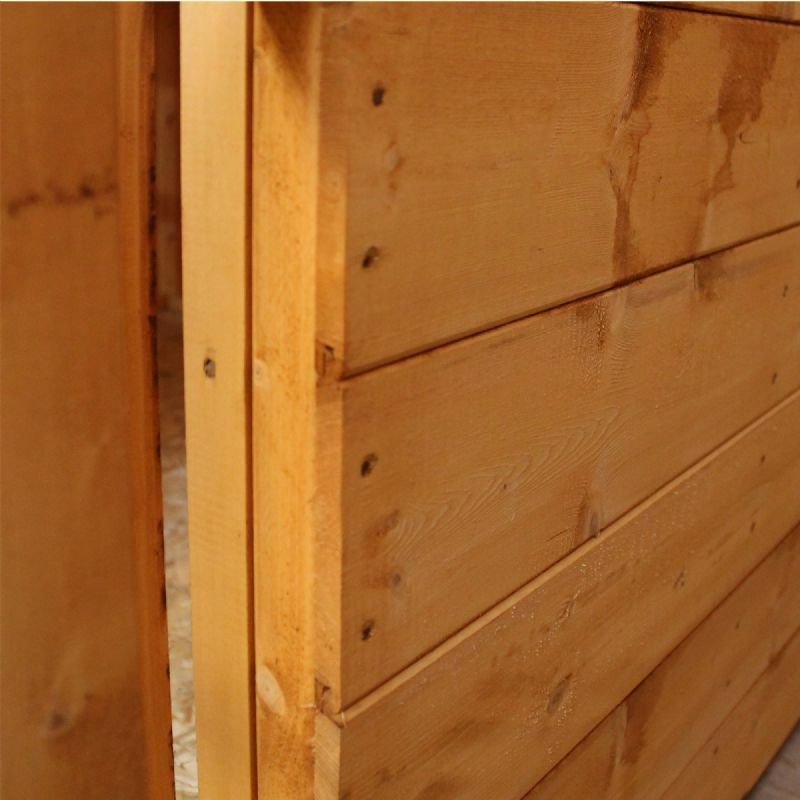 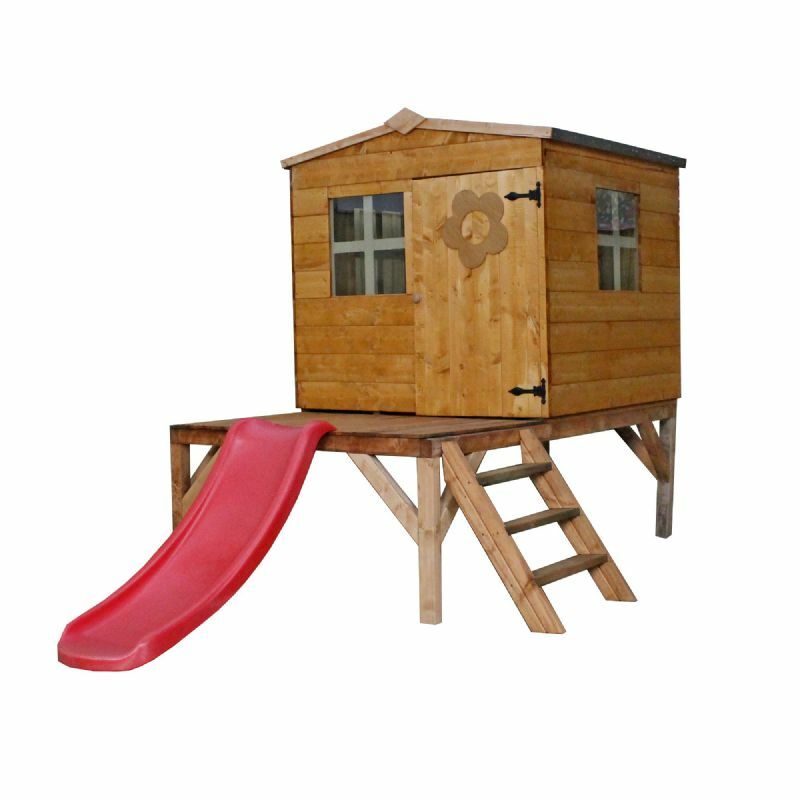 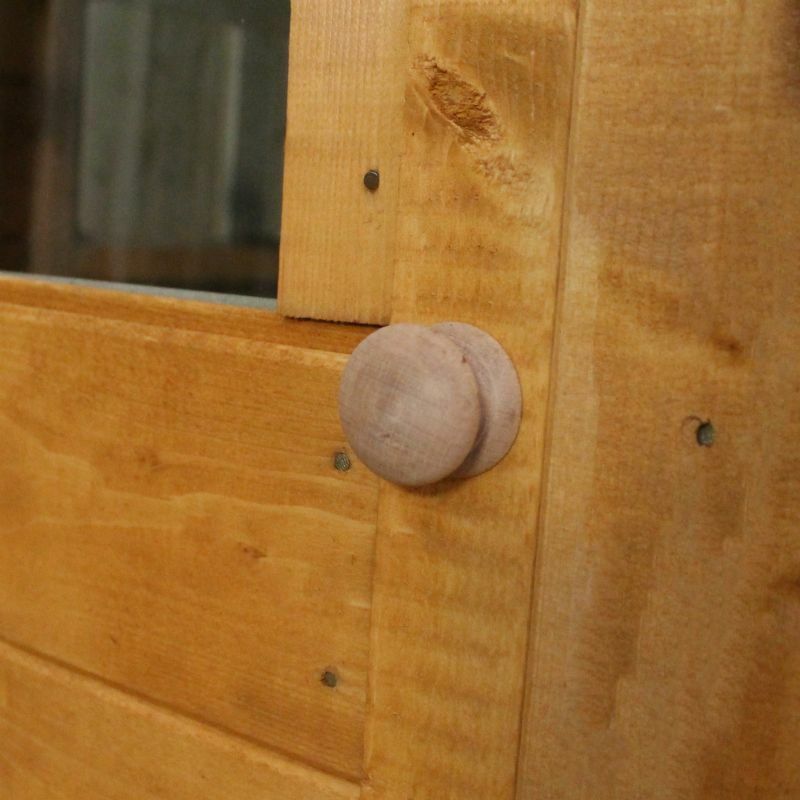 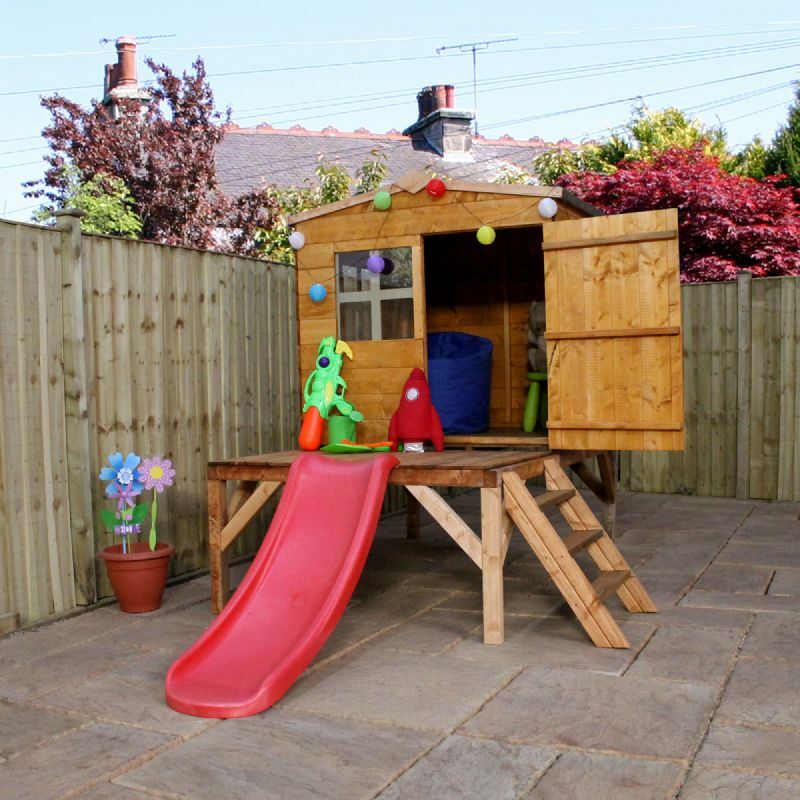 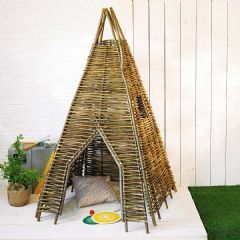 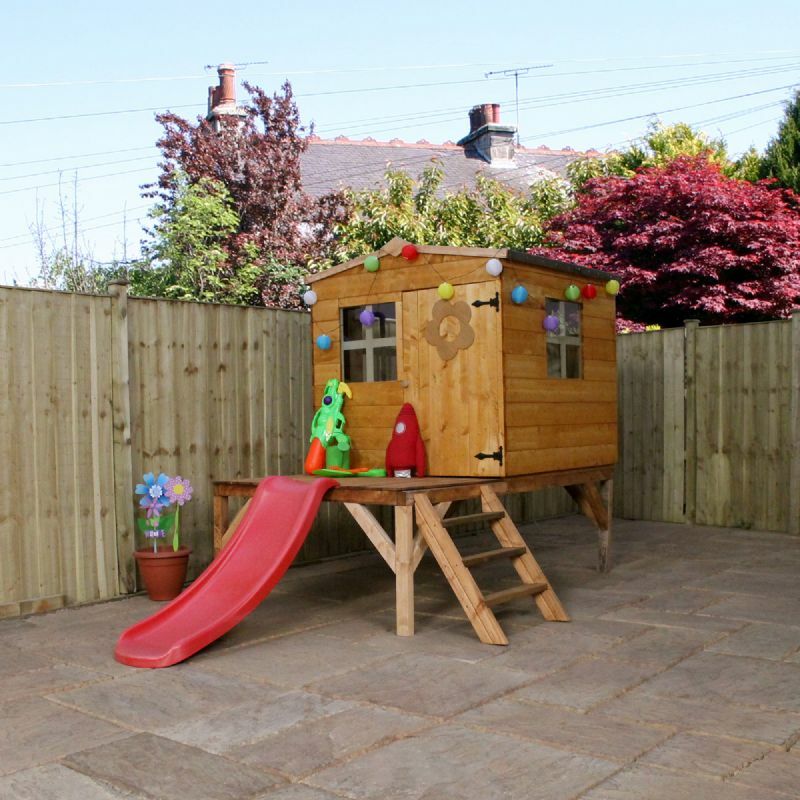 Built to comply with European Toy Standard EN71, this playhouse is constructed with planed and rounded timbers which are smoother to the touch and can drastically reduce the threat of splinters.